All health conscious people know that we need to drink a minimum of two litres of water per day for optimal health. 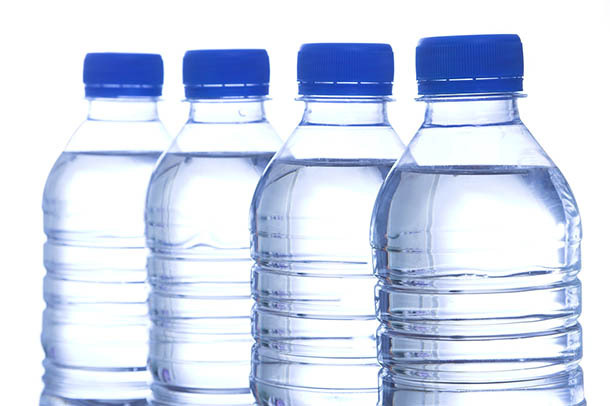 One of the most popular options for many people is to buy bottles of water to drink. In fact, bottled water now outperforms almost every other beverage at the checkout. 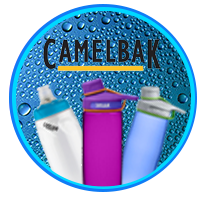 However, bottled water is not the best option to choose for hydration for a number of reasons. A better option is to use a benchtop water cooler to provide all the spring water you need. Here are four reasons why you should consider making a change in your water buying habits. A recent survey conducted by National Geographic showed that bottled water is on average 2,900 times more expensive than tap water. In many cases, it was discovered that many brands of bottled water were simply rebranded tap water being sold at premium prices. If you use a benchtop water cooler at home, you can be sure that you’re getting premium quality water at an affordable price. Although you may make a concerted effort to recycle any plastic bottles that you use your efforts may be wasted. It’s estimated that globally less than 20% of the 50 billion plastic bottles used annually are recycled. This figure includes the third world where recycling is far less prevalent, but the figure is still shocking. Many of our plastic bottles end up in a landfill, or they pollute our environment in other ways. Plastic is a product made from oil, annually more than 24 million gallons of oil are used to make a billion plastic bottles. Additionally, large companies, such as Evian, Volvic, and Perrier transport their water over vast distances burning even more oil. Obviously, this is a terrible waste of vital finite resources, and you don’t have to participate. 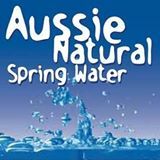 All Aussie Natural water is sourced from local spring in Perth; minimal transportation is required, and less plastic is consumed. Tap water often contains Chlorine or Chloramine as a disinfectant to kill waterborne bacteria. 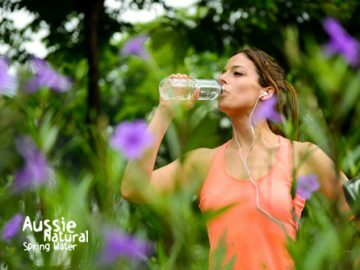 This is why drinking filtered or spring water is a much healthier option. However, many brands of bottled water use plastic bottles that contain bisphenol A which can cause numerous health issues, for example heart disease and problems with your reproductive system. 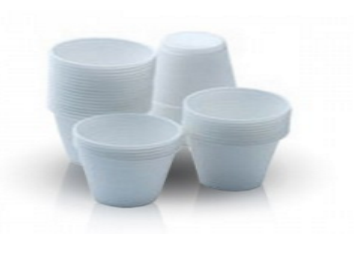 Another chemical that is used in many plastic products to increase flexibility is phthalates which can cause a number of health problems, including testosterone fluctuations, liver disease, lung issues and a loss of endocrine system functionality. If you would like to know more about hiring benchtop water coolers for home or business use, contact us. 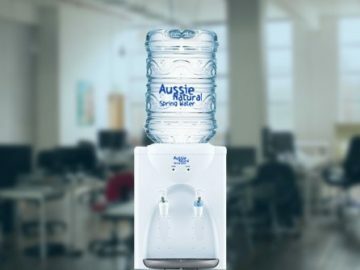 Here at Aussie Natural we have a wide variety of hydration solutions available including an excellent cool and cold benchtop water cooler. We can deliver direct to your door, and if you need any help, we are on hand to provide it. Give us a call today, and we will be happy to answer any remaining questions you may have.